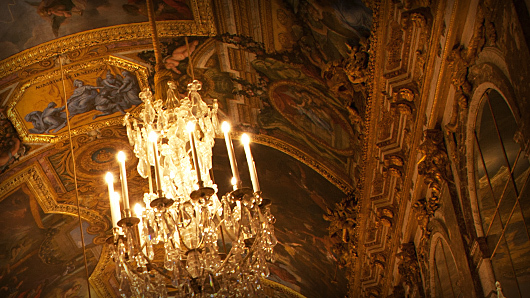 What is the connection between these chandeliers and astronomy? And what can prisma's tell us about human life? King Louis the Fourteenth was known as the Sun King. He believed he had the power to bestow life or withhold it, just as the sun did. He also believed in the power of knowledge. 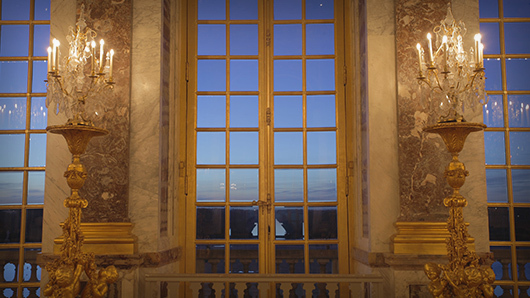 So he built a world-class observatory in Paris to explore the heavens. Over the centuries, many significant discoveries have been made here. And in the 1860s, the French astronomers Wolf and Rayet made a discovery about a special kind of star that would lead to the truth about the origin of life on Earth. Museum Secrets visits the Paris Observatory, which still houses the original telescope used by Wolf and Rayet to make their discovery. And we visit a modern Observatory in Toronto, Canada, where cutting-edge astronomer Ray Jayawardhana explains the startling significance of Wolf and Rayet’s celestial discovery. 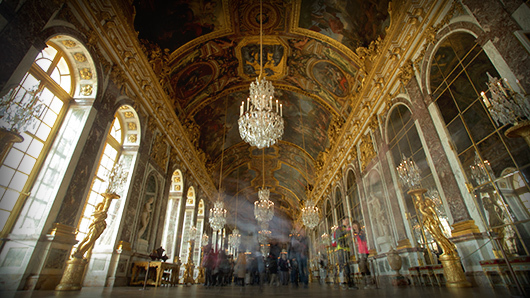 It’s a Museum Secret that Louis the Fourteenth would find hard to believe. 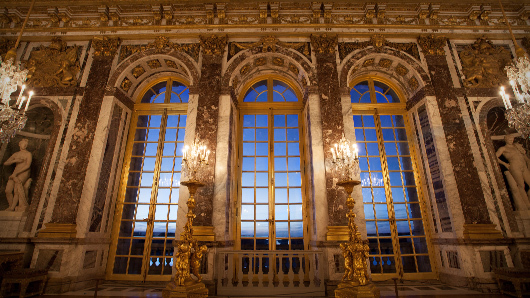 All this and more on Museum Secrets: Inside the Chateau of Versailles.